Just in time for the holiday season, our friends at Duck Duck Green have unveiled their new online shop! 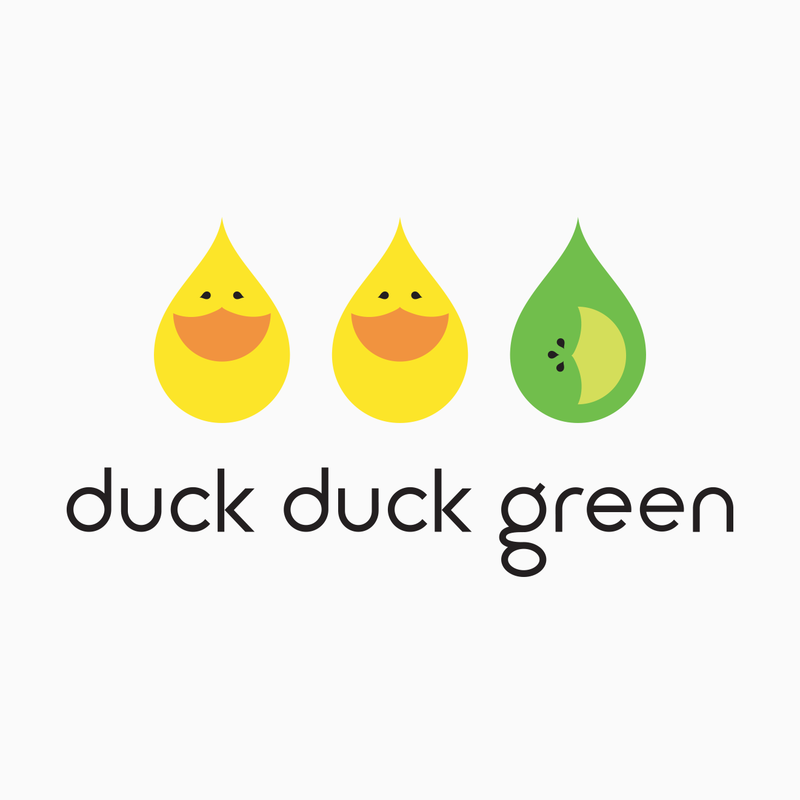 Founded on the beliefs that child-care products should not only be safe for both babies and the environment, but that it’s just plain better to be surrounded by cool-looking stuff, Duck Duck Green offers everything you need to live green with your baby. A portion of their proceeds is also donated to 1% for the Planet. Check out their website and the cute logo we designed for this great new brand!